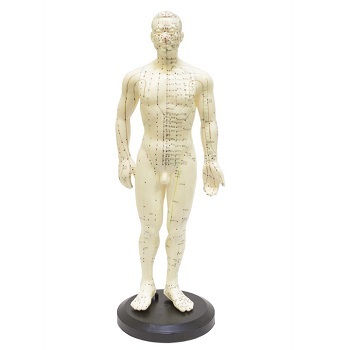 Meridians are pathways in which energy travels through the body. Much like blood vessels carry blood—nerves carry sensory information, and meridians carry energy throughout the entire body. Meridians are based on a 5,000-year-old eastern medicine philosophy that uses energy to understand physical ailments and to bring healing. If you are looking for holistic alternatives to addressing your physical, emotional, and mental symptoms...understanding the meridians is an absolute must. 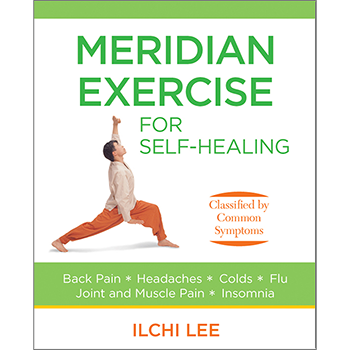 Did you know that a different meridian in your body is active every two hours? This Meridian Basics 101 class will help you understand how use natural rhythm to make your energy flow harmoniously with the 24 hour cycle. How many meridians are in my body? How do the meridians affect my health? Are there any good exercises to activate my meridians? 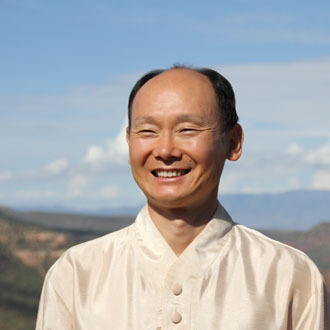 Chungsuk is an expert in East Asian medicine and acupressure, teaching courses like Meridian Healing and Position Therapy. He brings 30 years of experience teaching mind-body practices that harmonize energy flow in the body.